A few of my plaid looks recently. 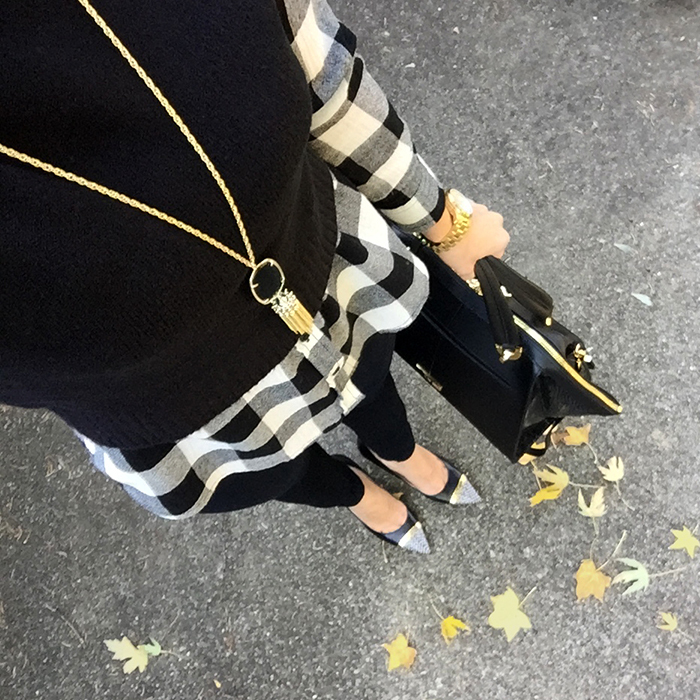 No one styles plaid like you do! Love, love, love these looks! 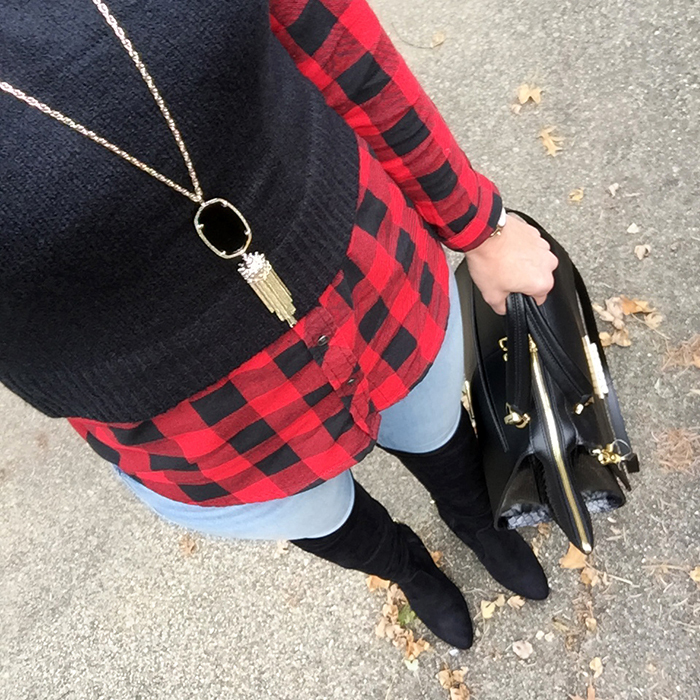 Gotta love plaid! Great layering, lady! Perfectly put together looks, Lisa! I have to tell you I recently purchased a black Rayne necklace thanks in part to your outfit inspiration! 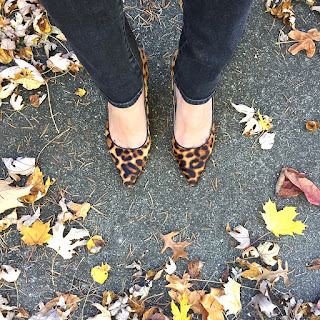 I love the way it complements your outfits! 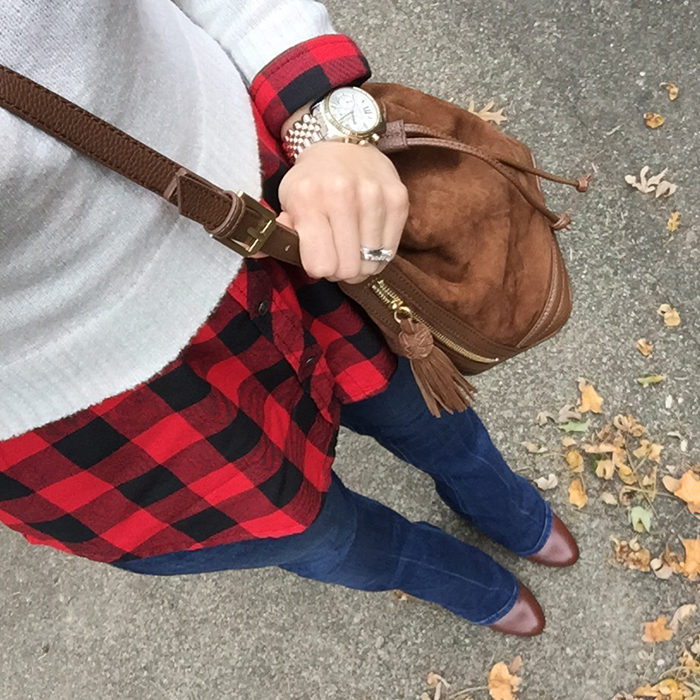 Buffalo plaid is such a classic pattern. These looks are perfect.